Couples who are getting married always want to make it an unforgettable event. Few people like to get married abroad, because they worry about the unknown, plus the distance for their family and friends. But those who venture to get married abroad, especially in a place like the Amalfi Coast, are in for a pleasant and luxurious surprise. 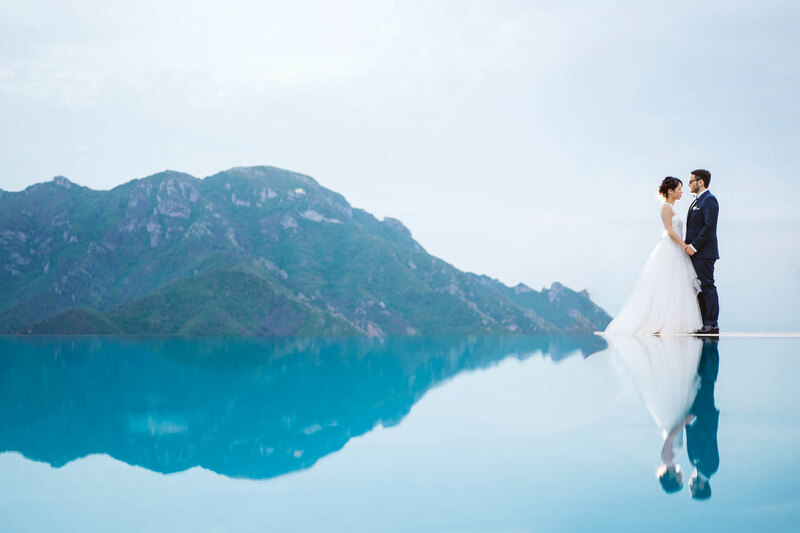 The Amalfi Coast in Italy is a couple's dream wedding location. Not only does the Amalfi Coast look attractive, most of the Hollywood movies you've seen were shot here. And over the years, the cost has become a popular wedding destination for many couples all over the world. Not only is Amalfi coast a great wedding location to get married in, it's also a the perfect place for a honeymoon. In fact, many couples and their families who come to Amalfi for a wedding some times end up honeymooning or holidaying here. Who could blame them for wanting to relax and enjoy so much beauty? 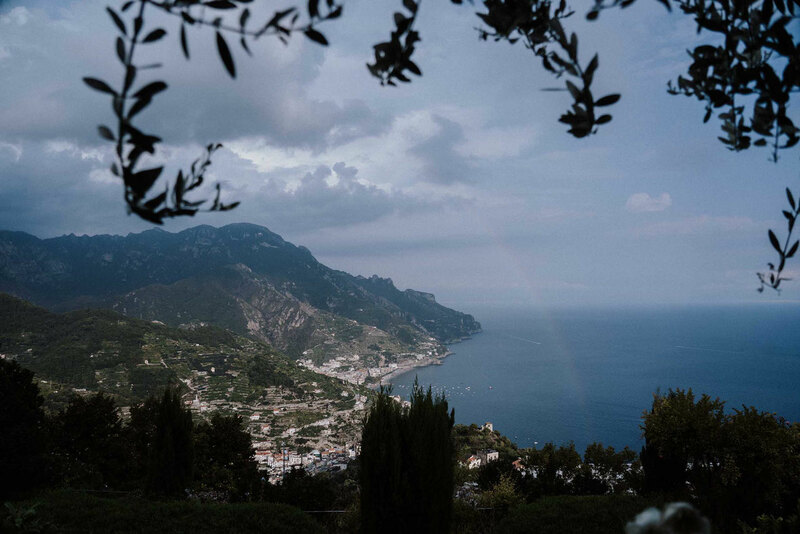 There are many reasons why people choose the Amalfi coast for their wedding; a few of them are the landscape, food, weather, visit and experience, and magic. The charm. It is one of the most popular and amazing locations with beautiful sea views, terraces, beautiful churches, historic buildings and more. Few places on earth look like the Amalfi Coast. Once you arrive, you're surrounded by beautiful hills, paths, lemon trees and natural beauty. 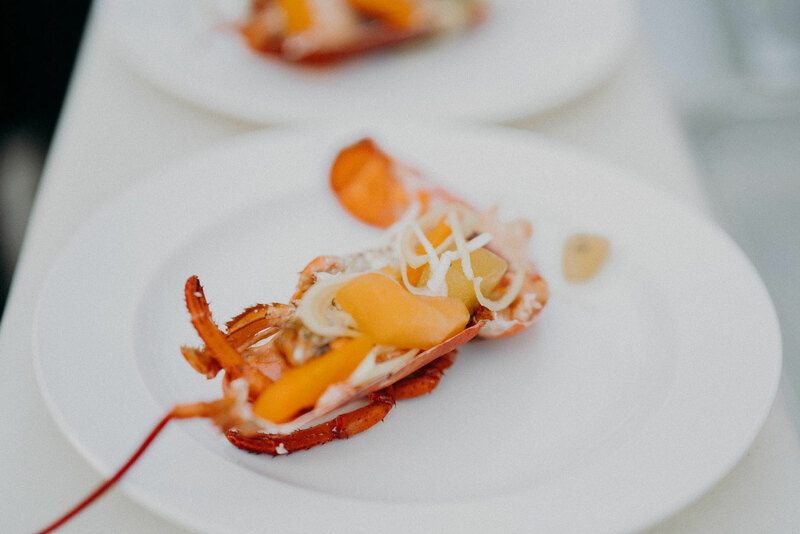 You get delicious high quality food for your weddings guests, combined with traditional and modern cuisine. And if seafood is your thing, you'll get it all fresh! Most people, if not everyone would choose to have their wedding where there's the sun. 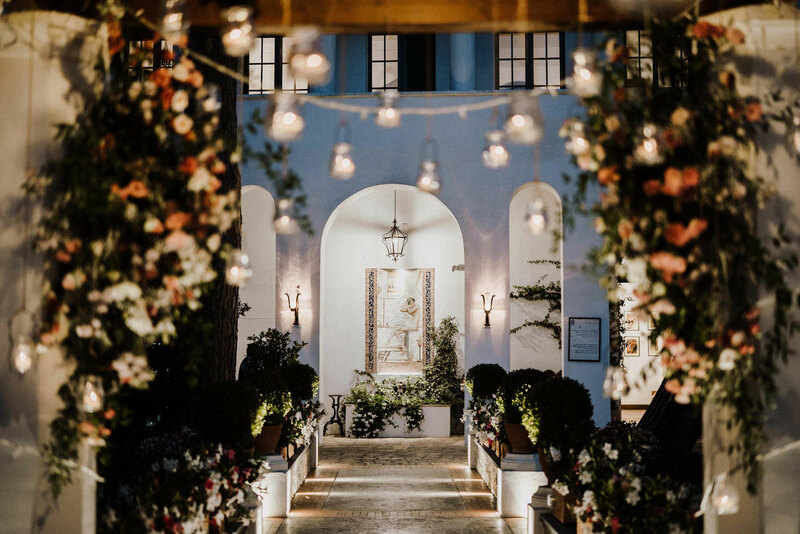 With very long and steady summers in the Amalfi Coast – lasting from March to November, couples wish to have an outdoor wedding can do just that without fear of the rain. 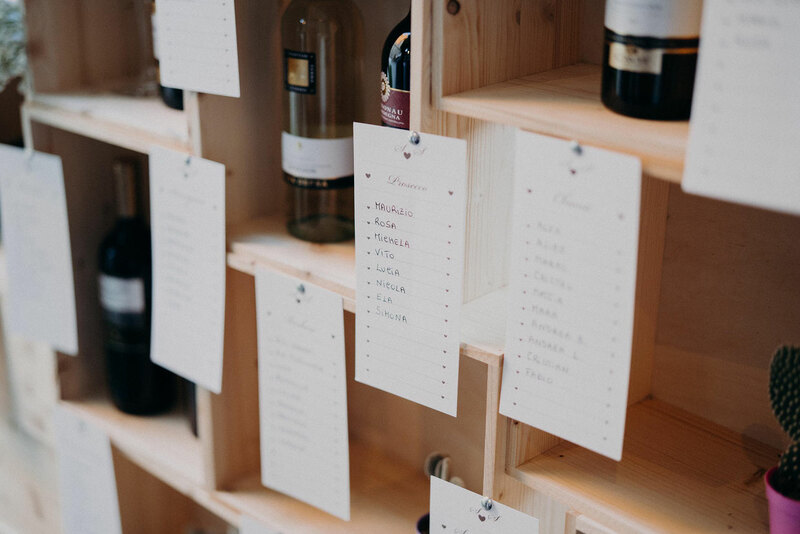 With extremely good climate, you can expect good wine for your wedding guests. The locals are very friendly and welcome foreigners who come to enjoy what they have to offer. You can find great tour guides who can help you organize everything from your wedding to tours for your wedding guests, before and after the wedding. There are lots of hidden treasures of the Mediterranean paradise in the Amalfi Coast. Explore Capri, Salerno, Sorrento, Ravello and all the great little towns in the area, choose your favourite spot to get married in and enjoy local offerings. Each little town has its own speciality, and the people are lovely. 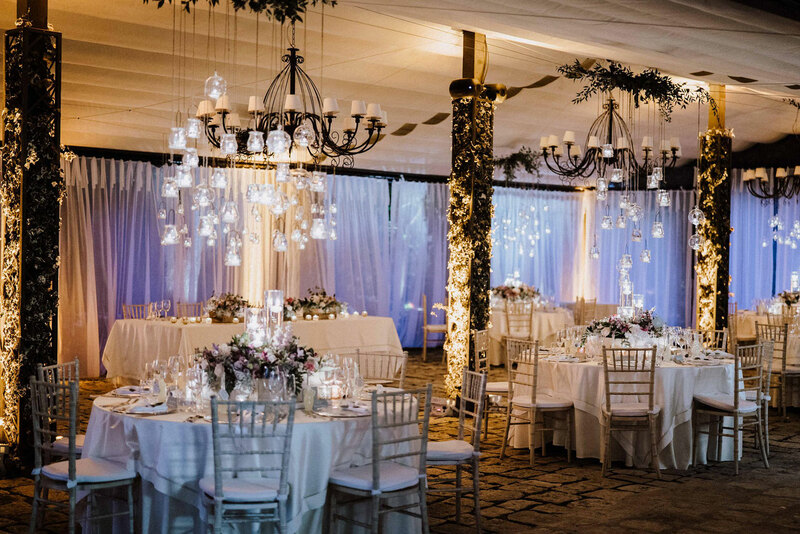 There are also lots of Russian, English and Spanish speaking agencies who can help you to get through the whole process of wedding planning. 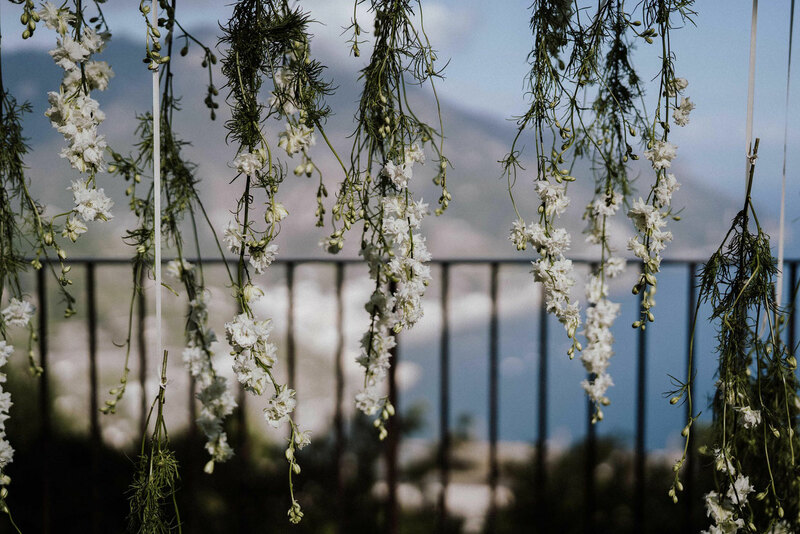 Even the local Italian wedding planners speak English and are always excited to help couples plan their destination wedding in the Amalfi Coast. Amalfi: Its one of the most suitable places to conduct marriages in this coastal area. Positano: Another popular wedding destination on the Amalfi Coast. This place located between historical monuments and the sea. Ravello: This location is situated between the Maiori and Amalfi. Here you have more space to organize each and everything so that your guests feel comfortable. Maiori and Minori: Weddings in this area is truly divine. Both have been a popular tourist attraction since Roman times, with Maiori being the longest unbroken stretch of beach on the Amalfi coastline.